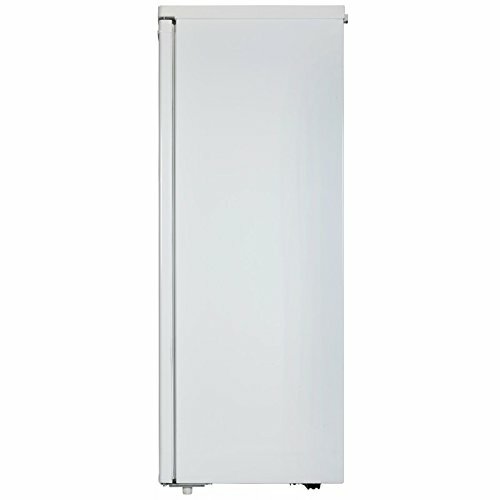 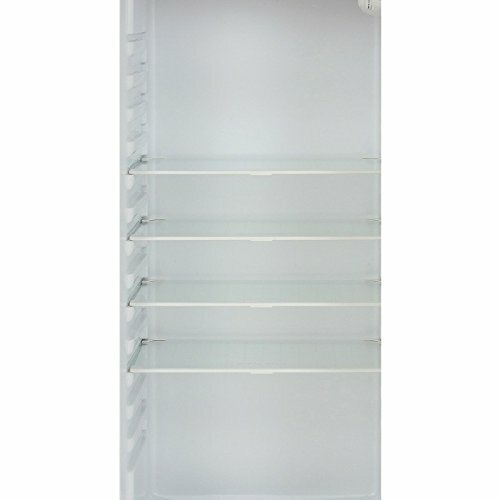 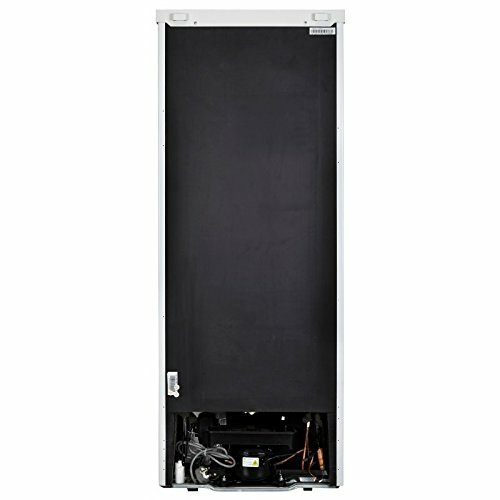 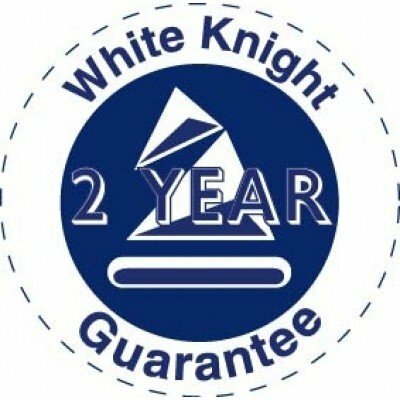 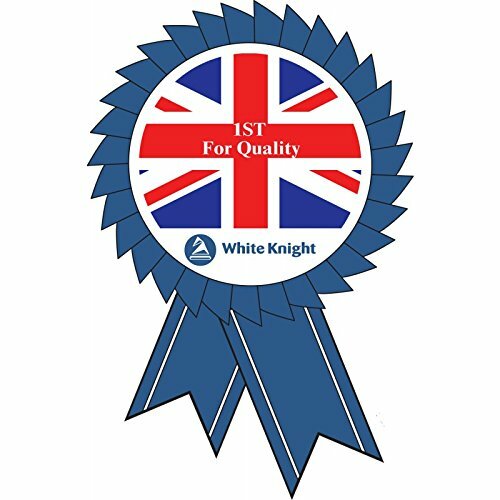 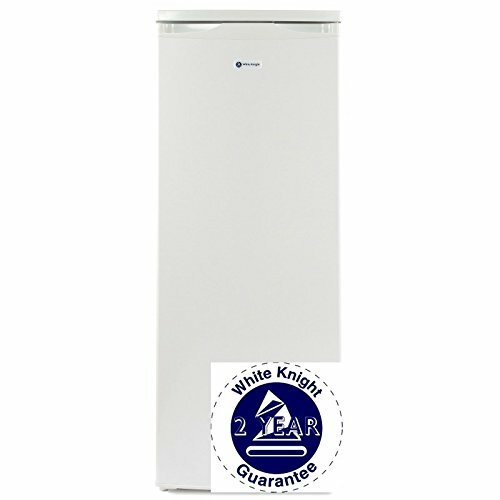 Brand new White Knight freestanding upright larder fridge. 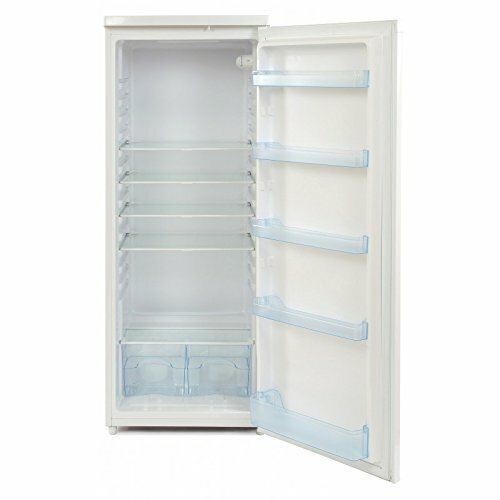 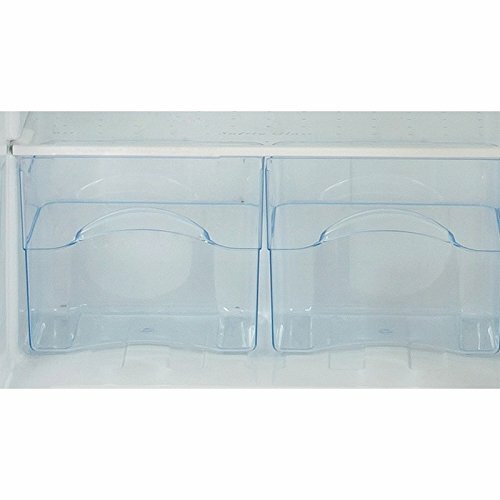 With a generous 240 litre (net) capacity fridge featuring 2 transparent salad crispers, 5 'ice blue' door balconies, 4 glass shelves and an egg tray this model also benefits from a reversible door. 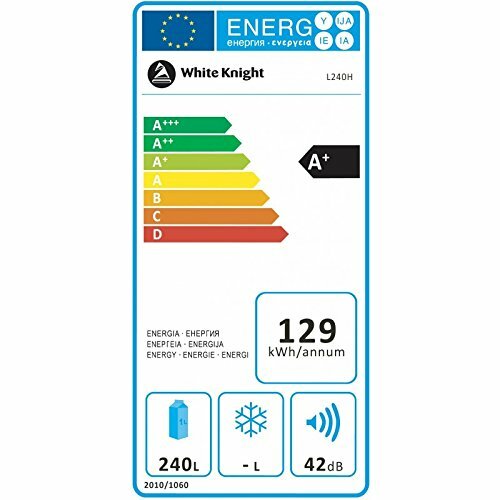 A+ energy efficiency, typical annual energy usage 129kWh For added peace of mind this model comes with a 2 year parts and labour warranty.